The days are getting longer and that means spring is just around the corner. At least this is my mindset until we get another blizzard. To get into the spirit of spring, it's time to clear out a few items from the crate beneath my desk. 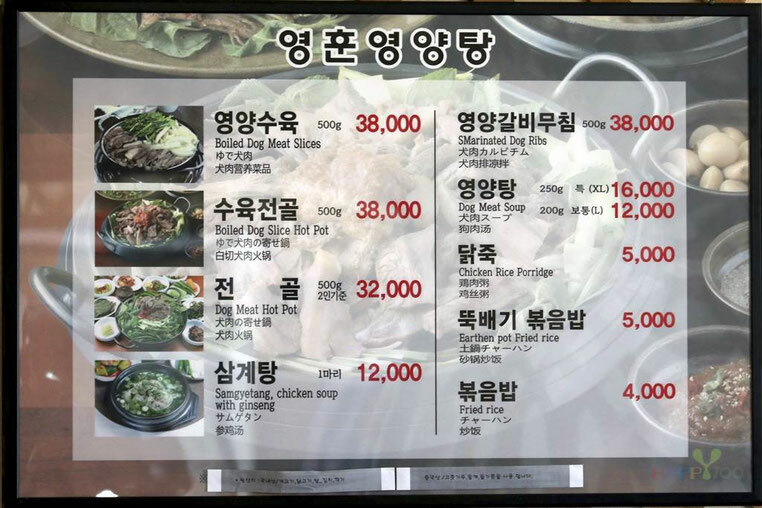 The South Korean government realized that people from other countries might not consider dishes like dog meat stew, marinated dog ribs and boiled dog meat slices particularly appetizing. They asked the nation's restaurants to stop serving these during the Olympic games, but got almost no cooperation. I get the whole culture thing and realize that what's common in one part of the world may seem strange in another part of the world. Still, I think I'll stick with my traditional lunch of a PB&J and pass up the Lab-on-rye. Something more acceptable to American palates is a traditional American dish – pizza. Who doesn't like pizza? Especially, what's better than cold pizza for breakfast? It turns out, not much. One American organization wants people to cut calories (pizza included) and shape up – the U.S. Army. Currently, only 23 percent of recruits are physically fit enough to join. The worst section of the country for this is the South. “Eleven states — Alabama, Arkansas, Florida, Georgia, Louisiana, Mississippi, Oklahoma, South Carolina, Tennessee, Texas and West Virginia — had among the highest rates of recruits who become injured during basic training.” Each recruit lost to attrition costs the Army $31,000. You know, so much bad news has come out of Flint that it's nice to hear about something good once in a while. On average, Flint's fire trucks are 15 years old. They had some unspent block grant money, so the city council voted to award that money to the fire department to buy a new fire truck and begin updating the fleet. Do you wonder if the expenditure is needed? Well, the new truck “will replace the city's current oldest model - a renovated 1991 Little Debbie Bread truck.” How would you like to have your house on fire and see a Little Debbie truck coming to your rescue? I say any positive news is good news for the residents of Flint. Since Monday is Presidents Day, here are some quotes from various men who have held that office.